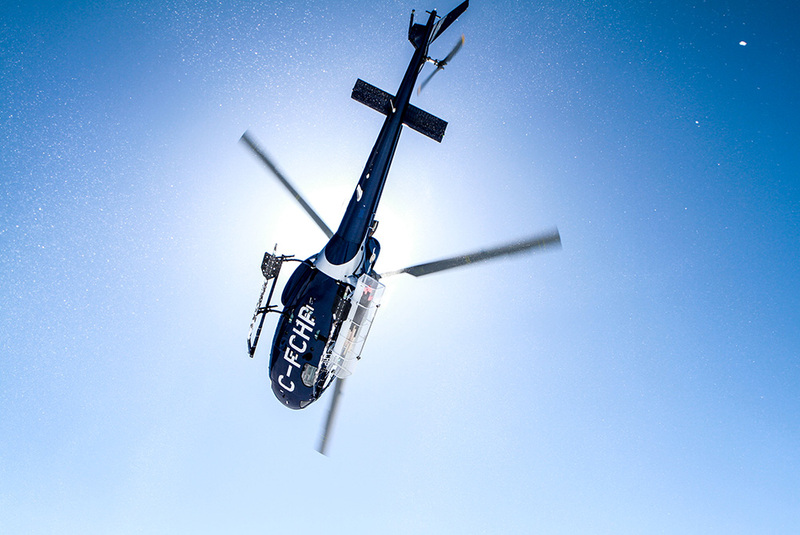 Providing safe operations and premium service is our number one mandate. 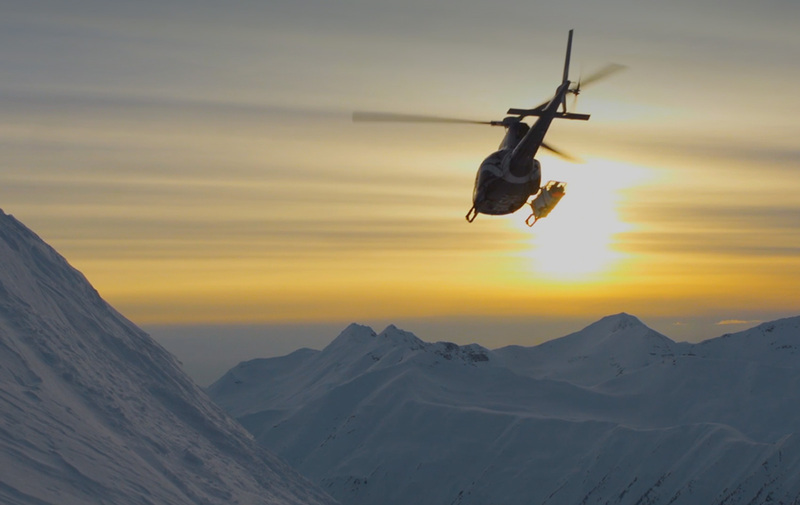 From precision long line to vast mountain flying, Access Helicopters strives to provide the highest level of service through a combination of our modern fleet, versed team, and safe operations. 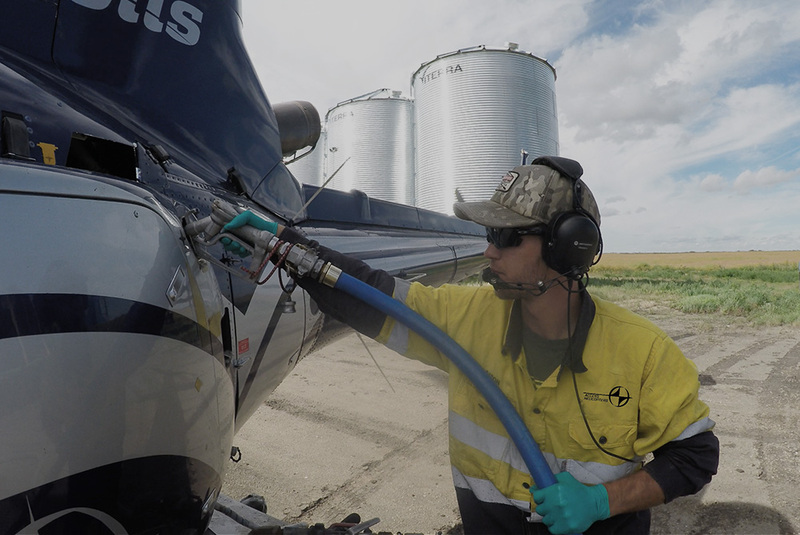 Utilizing one of the newest fleet of Astar Helicopters in the country. Accountable Executives 50+ years combined Industrial Helicopter industry experience. 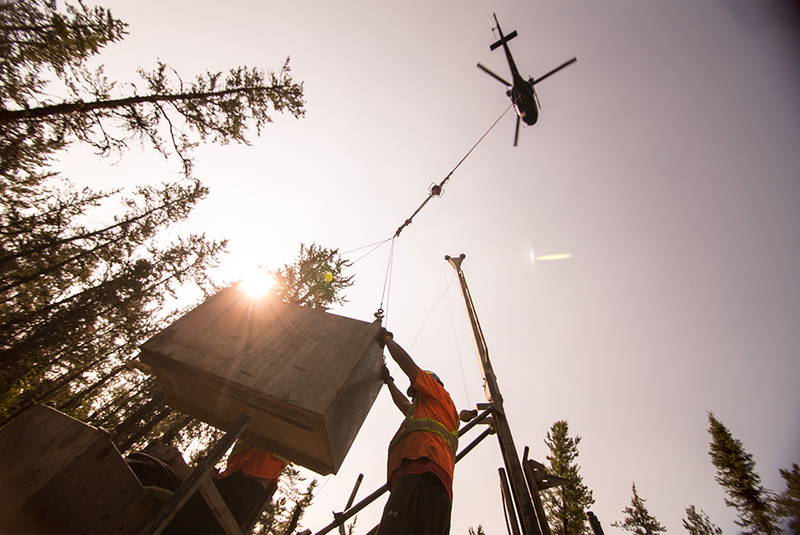 Safety is a constantly evolving system in Access Helicopters dynamic work environments, utilizing Safety Management Systems (SMS) to help prevent hazardous work environments before they arise. High level services for all your remote access needs. Effective methods increasing your yield. Ski the world from a better point of view.